Share your projects, articles and knowledge! G McKinlay: Surgical Scalpel or Craft Knife? Which sort of knife to purchase? the decision can be confusing. This short article gives some insight into making the correct decision. We hope you find it useful. 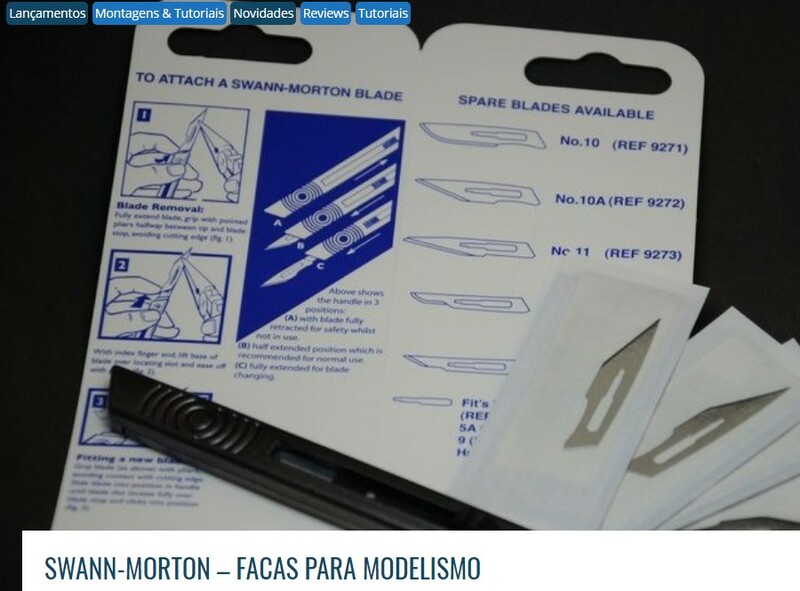 Scott Millican recently contacted Swann-Morton about supporting the Capital Area Modellers Society 28th Annual Spring Classic scale model show to be held on the 28th May in New Brunswick, Canada. 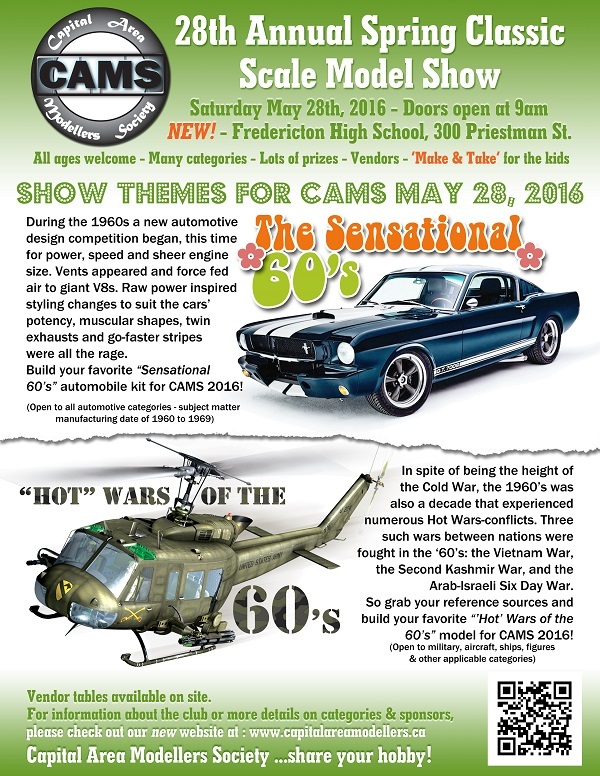 The show is the largest and longest running model event east of Montreal and features some of the finest models from Eastern Canada, Quebec and Maine. There will be something for everyone no matter if your tastes are military, ships, aircraft, cars or even science fiction. 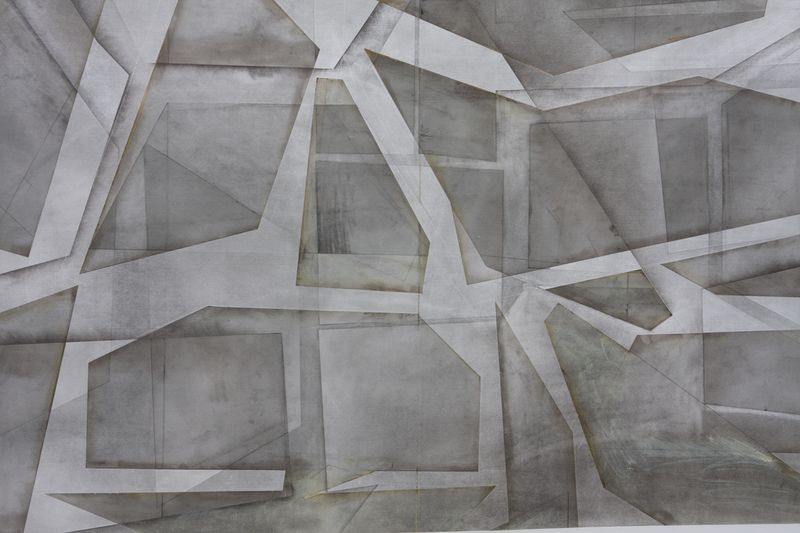 Fine artist Emma Thomas and her use of Swann-Morton scalpels and blades. Share your work in the craft community. If you have a work showcase, how to guide or general tips on getting the most use from our blades and handles - we would love to hear from you! ACM No.1 Handle Set complete with 1 x No.11 Blade and Guard sealed in an attractive point of sale clam pack. ACM No.2 Handle Set complete with 1 x No.2 Blade and Guard sealed in an attractive point of sale clam pack. ACM No.5 Handle Set complete with 1 x No.28 Blade and Guard sealed in an attractive point of sale clam pack. 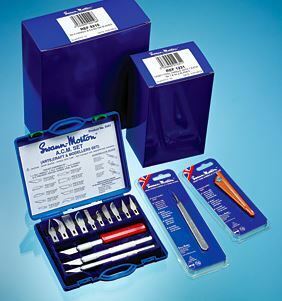 The ACM Boxed Set is a comprehensive set of 13 precision ground carbon steel blades, together with 3 handles. The Craft Tool is an ideal tool for marquetry, modelling, craft, studio work and horticulture. The new Swann-Morton Stainless Steel Craft Tool Handle , combining durability with ergonomic design and incorporating a trade mark ring pattern finger grip are now in stock. Purposely designed as an economic throwaway knife, the Trimaway has a nylon-based handle with a fixed blade. The SM0-R is a heavy duty cast metal retractable handle particularly suitable for woodwork, crafts and model making and the cutting edge requirements of the handy person and D.I.Y. enthusiast. The SM00 handle is a fixed heavy-duty cast metal handle particularly suitable for woodwork, crafts and model making and the cutting edge requirements of the handy person and D.I.Y. enthusiast. With PCABS handle that features a forward position to assist with easy blade fitment and removal. The Supa-R is a heavy duty cast metal handle particularly suitable for artwork, crafts and model making. The Supatool is a fixed heavy-duty cast metal handle particularly suitable for artwork, crafts and model making. Trimaway 01 The Trimaway 01 is a heavy-duty version of the standard Trimaway. Especially for Craft 'Professionals' and enthusiasts, with a stainless blade fitting that takes standard surgical blades. The Professional Range of blades and handles are produced with Craft 'Professionals' and enthusiasts in mind.